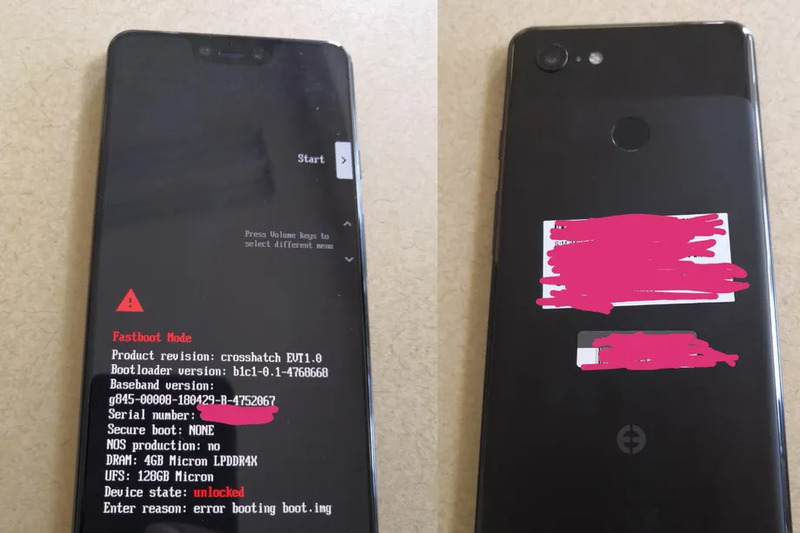 Two images of what looks to be a prototype unit of the Pixel 3 XL have been leaked online. The images first surfaced at an XDA forum, showing the front and back of the unit. The overall external features of the phone confirm earlier reports and rumors about its appearance. But the most notable feature found is the unusually deep notch found with dual front cameras, which was also mentioned in the earlier reports. The back suggests the rear being laid with glass at the top with a seemingly matte finish on the rest of the unit’s rear. 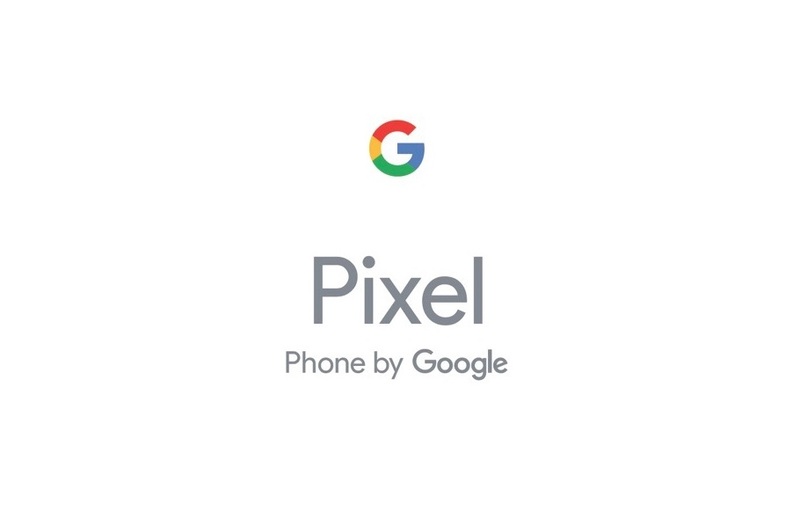 Obviously one can’t confirm these to be the final product as the phone’s design could change over time.The Pixel 3 XL is set to debut this October.